This book explains the process that an author goes through when creating a book. The book weaves factual information about the process along with a lot of humor and exaggeration. The reader will learn about the process of book creation and the persistence and effort necessary to be a writer. The story is amusing and fanciful, as well, as there is a tiger, pirates, and an eagle all involved in the creation of the book. This is an informative and fun look at how a book is made. 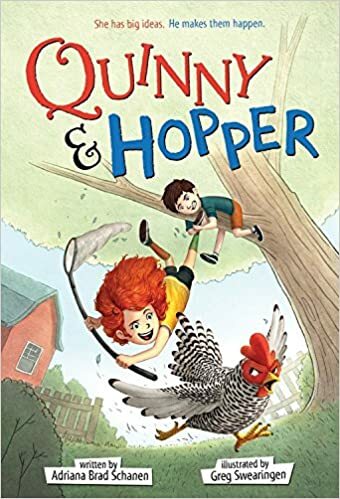 Quinny is unhappy that her family has just moved, but soon learns there is a boy her age living next door. Although they are very different from each other they soon become friends and begin working together to solve a problem. 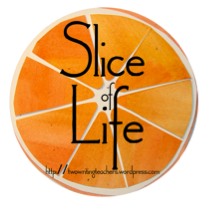 When the school year begins, they must work through difficulties in their friendship. There are amusing parts to this story of friendship and characters to which many students will be able to relate. There is a sequel, as well. This is a twist on the Cinderella tale bringing to life the story of the rats, from the original version, who were turned into coachmen. The story alternates between the perspective of Prince Char, rat prince of the Northern Kingdom, and Cinderella. The rats, in this version of the fairytale, have much more than a minor role in Cinderella's adventure as she attends the ball and finds her prince charming. This is fun, magical, and enchanting retelling. 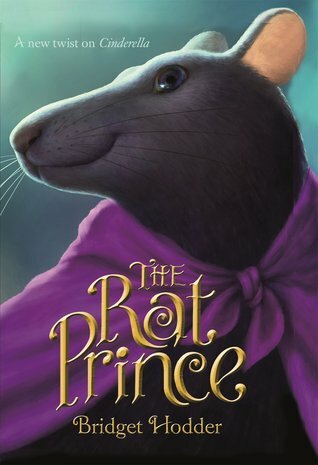 I should take a look at The Rat Prince, but first I have to get over my aversion to talking rats. Mice I can handle, and this rat looks pleasant enough, but ...ugh! I'll see if I can find a copy. I am not a big fan of any rodents! How This Book Was Made sounds like something I'd enjoy. Here is what my week was like. Happy reading! I really enjoyed The Rat Prince. Can't wait to read this new Mac Barnett-Adam Rex collaboration. 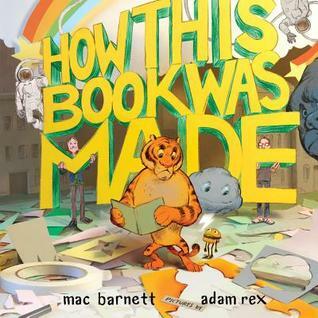 As soon as I saw Mac Barnett and Adam Rex, I knew I had to find and read how this book was made. I'm with Ms Yingling about the rats, except I don't think this one is cute or pleasant enough! I ordered How This Book Was Made from my library. Looks like an awesome book. Thanks for the great suggestions. Have a terrific week!